“That’s crazy man, do you have a cell phone? Where do you shower? How do you eat?” just to share a glimpse into the interrogations of nomadic life… Calculated nomadism is on the rise in the US and our little fam is not alone in the mobile life. I’d like to argue us itinerant folk are not all homogenous dirty van hippies either. 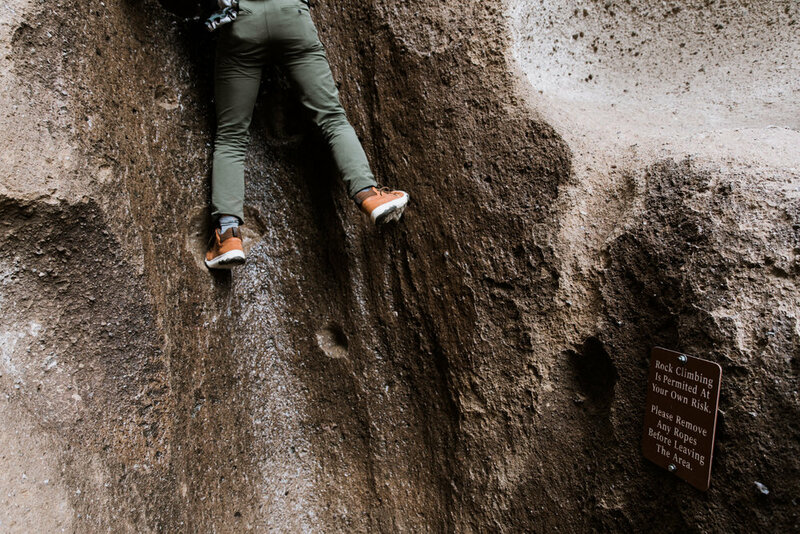 You’ve got your full-time nomads, moving between planned jobs; part-timers, saving up season by season to travel in off seasons; and the real deal dirt bags that just cruise with no planned revenue streams into the wild. We fall into the full-time computed homelessness category. We book out a “tour” of sorts, and travel between gigs recreating as we go. But there’s more! I think the second categorization of nomad is about destinations. 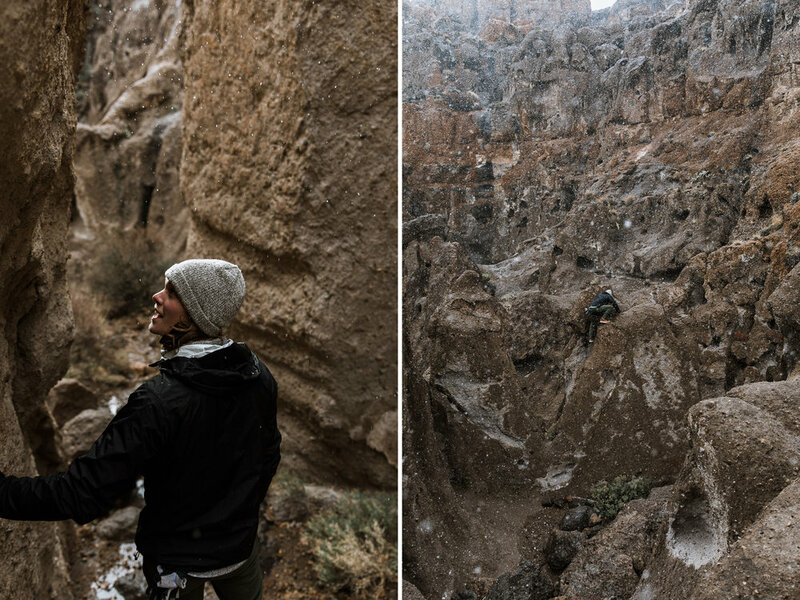 Beach bums, ski bums, climbing dirtbags, landscape photogs, vortex seekers (see new age movement…), and the weird desert rats. Against all odds, Abbi, Charlie and I are desert rats. Well… maybe not Charlie, but he can deal. So when “full-time, desert rat, nomads” get some down time, coordinates are set for the remote sanctuaries of the American West. 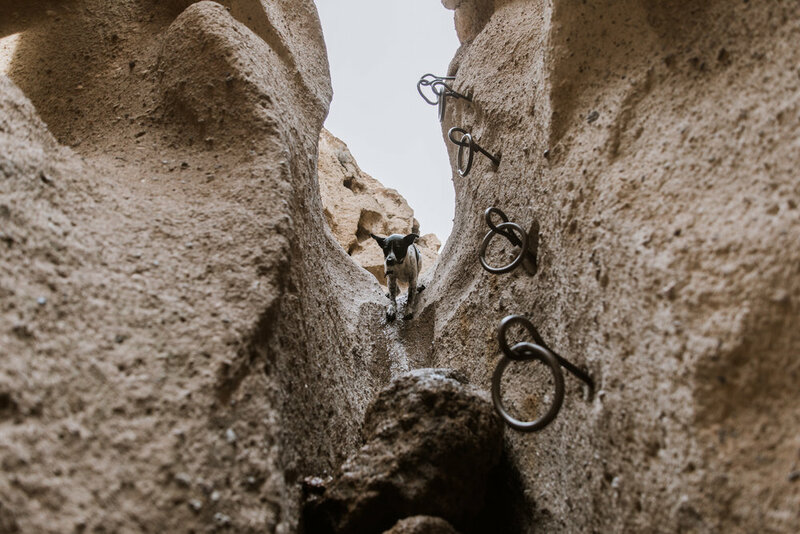 And that’s exactly how our most recent trek into Mojave Desert National Preserve went down. We scored beta from a rad friend and setoff with hopefully enough gas to make it back to civilization. 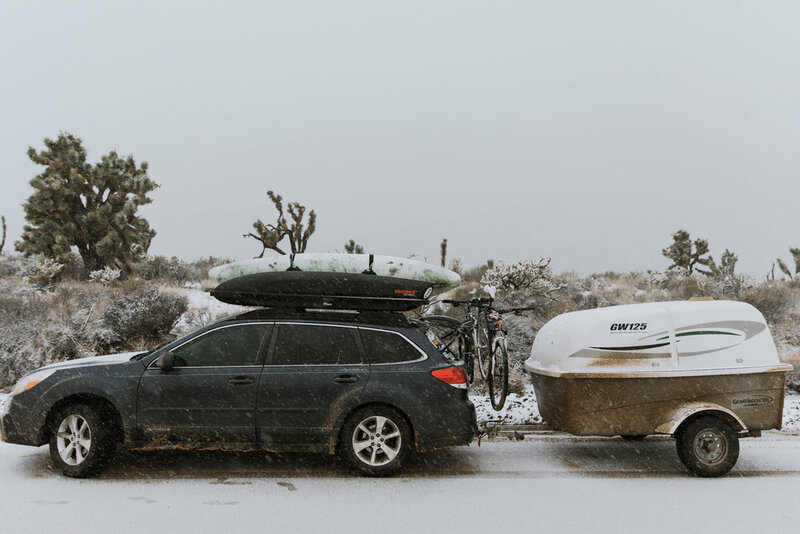 We found ourselves amidst uncharacteristic snowstorms, blanketed Joshua tree groves, and beautifully secluded hikes. Hole in the rock was first on the list, and did not disappoint. We shuttled Charlie down semi-technical downclimbs, scaled runoffs, and enjoyed climbing chossy nonsense all afternoon. 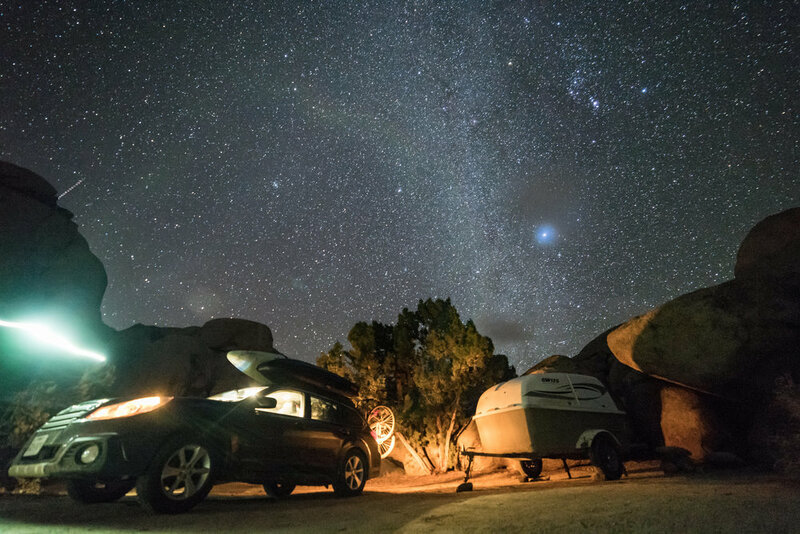 Circumnavigating small ranges, we bounced along snow-covered roads scoring sweet mud splashes on the Subaru and camper. Huge win there. Finally nested into an epic campsite in granite pass.